The Italian designer label Monnalisa will be in Concord at the Masonic Hall this week. Bringing with them many heavily reduced items for babies and children. Kids direct Warehouse will be hosting Monnalisa who will also be in collaboration with the French clothing label Petit Bateau. These two very chic European labels will make stocking up for winter easy. 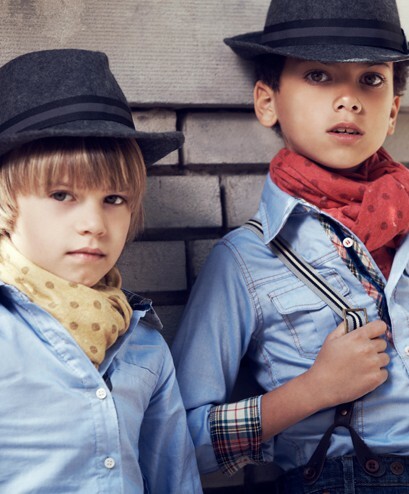 Expect to find clothing and accessories for both Boys and Girls from 3mth – 12yrs. 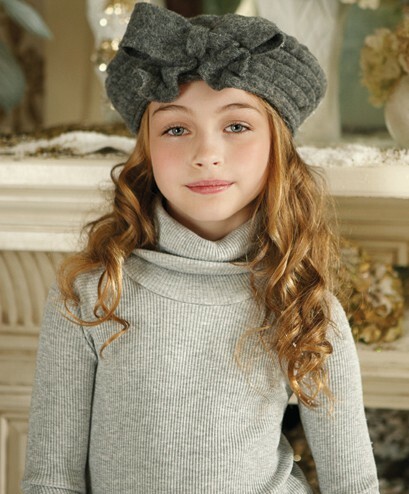 Have them dressed from head to toe with our many dresses, suits, winter coats, jeans and tops. All with the Italian styling and attention to detail that is the Monnalisa brand. With samples and stock all starting from as low as $10, you will need to be quick so that you don’t miss out on a bargain. The team at KDW look forward to seeing you at the sale and will be offering every customer a chance to Lucky Dip and Win.